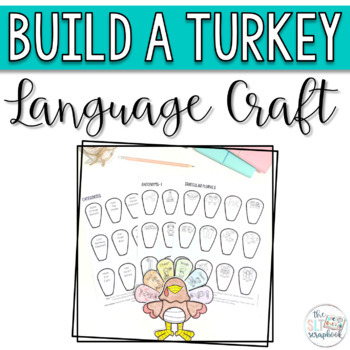 Celebrate Thanksgiving and Christmas in your Speech and Language Therapy sessions with this fun and engaging no prep turkey craft! 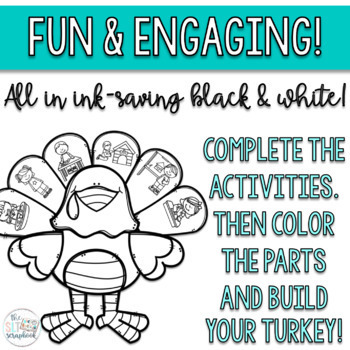 Help your students practice a range of language goals, while they get to decorate and make their own turkey! 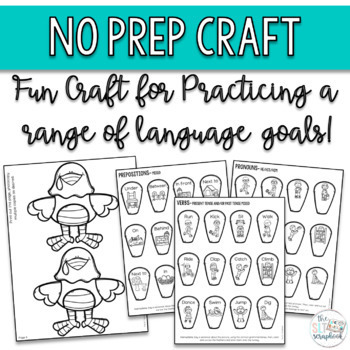 This easy craft is perfect for speech therapy sessions throughout November and December! 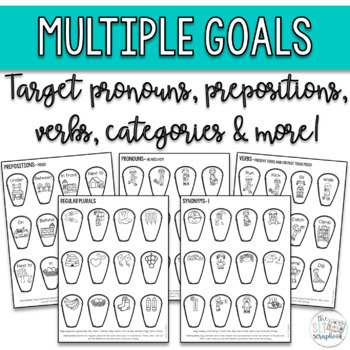 Ideal for mixed language groups and therapy homework too!